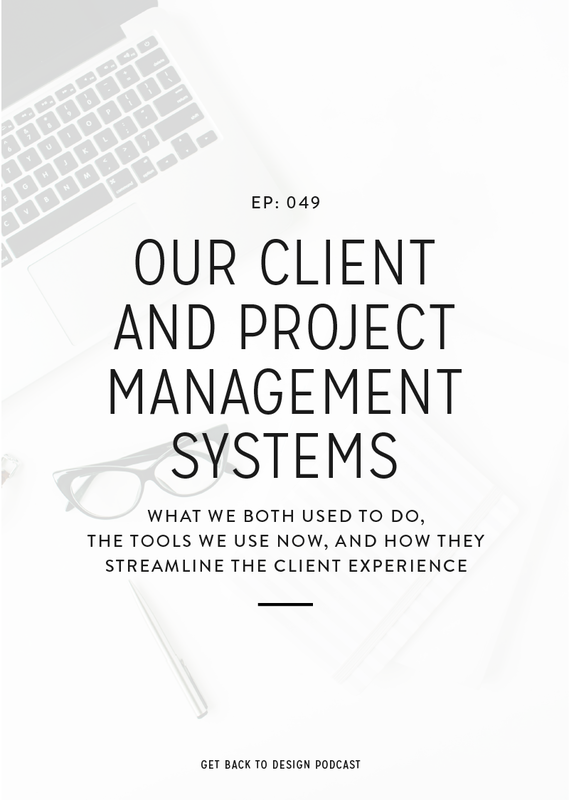 We’ve talked a lot about using your client’s goals to design a website that gets them results, but haven’t actually talked about how to uncover those goals. 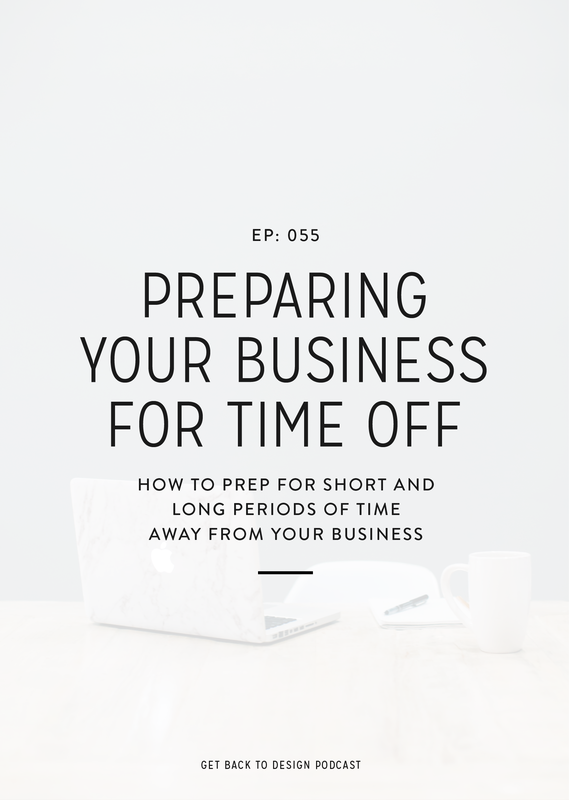 With that being said, it doesn’t surprise me that I’ve started seeing questions come in about how to discover a client’s goals in the first place, especially when newer business owners won’t know themselves. 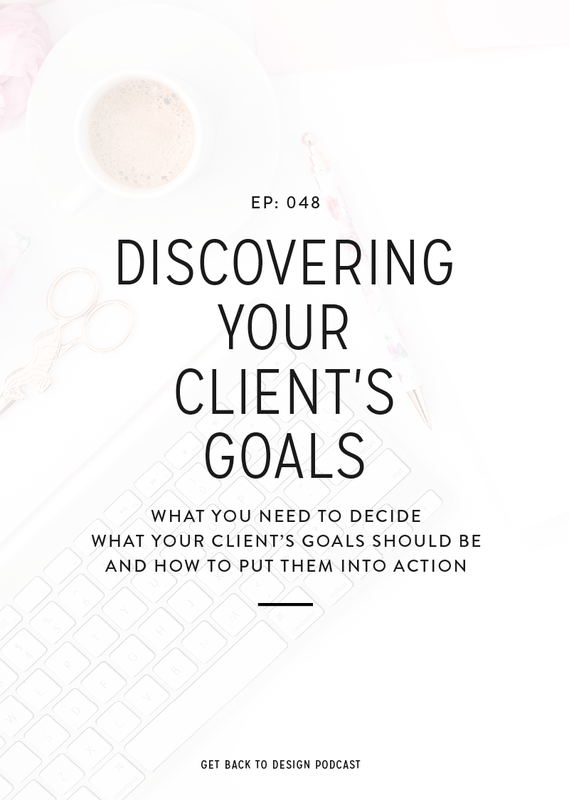 Today, we’ll talk about how to get what you need out of your client to decide what the goals of their website should be along with a few quick tips for putting those goals into action. Digging up your client’s goals can be tricky because most clients don’t know what they are. They just went into working with you wanting a website. If they do have some goals in mind, they’re either super vague or too high-level. For example, they “want an online presence” or “want to make a full-time income”. With that struggle, it’s up to you to decide whether you’re going to just go with it or do a little digging. The easiest way to get the goal-related information you need from your clients is to incorporate a few questions into another questionnaire you’re sending at the beginning of a project. Ask your questions in a couple different ways to really get them thinking. With these questions, avoid giving them examples, as they tend to lead clients to just use the examples you gave. If the questionnaire doesn’t give you enough information you can always move to a call. Calls can be helpful since you can ask follow-up questions and get clients thinking deeper than they would be when rushing through a questionnaire. In a call, you can also give your clients immediate guidance if they start going off in the wrong direction and considering goals that won’t actually benefit them. There are a lot of different goals people have in an online business, but for this we’re specifically considering how a website can benefit clients. For the most part, we don’t want big high-level goals, but for this first step we do. 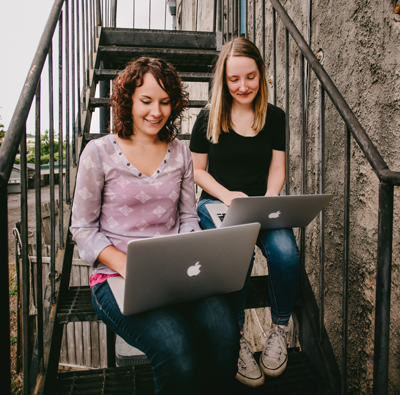 We want to know why they want a website and what the more tangible goals need to help them do. Examples of these big goals include things like building a coaching business or growing an online shop to a certain income level. We can’t directly translate these things into website features, but we can break them down into smaller steps. After you have that big goal is where we can break it down into smaller goals that translate into website features. So take that big goal and break it down into 2-3 smaller goals that will work together to reach the bigger one. What is the main goal of your website? Why do you have a website in the first place? What is the one thing you want someone to do the first time they view your website? What does the journey of a typical client or customer look like? How do they find you? What makes them decide to make a purchase? If these questions don’t help you get the information you need, it’s time to get on a call. Now that you know how to get the goals you need, it’s time to put them into action. We could dive into every part of the website, but for now I’ll give some quick tips to get started. First, keep the supporting goals in mind for every design decision you make. Through doing this, a lot of the strategy work will come naturally. Also make sure every page or major part of the website supports at least one of the supporting goals. 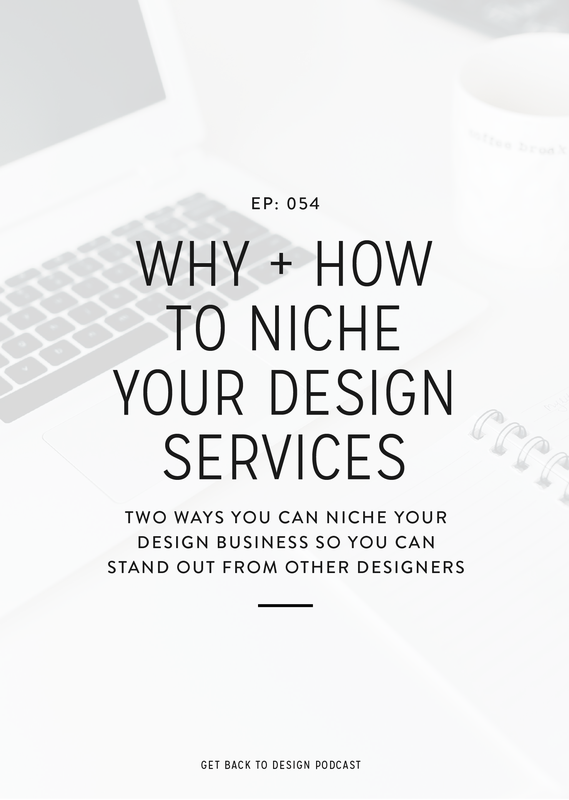 For example, in episode 38 we talked about how the homepage needs to encourage visitors to take whatever action is most important to your client. And last, don’t let the distractions sneak in. 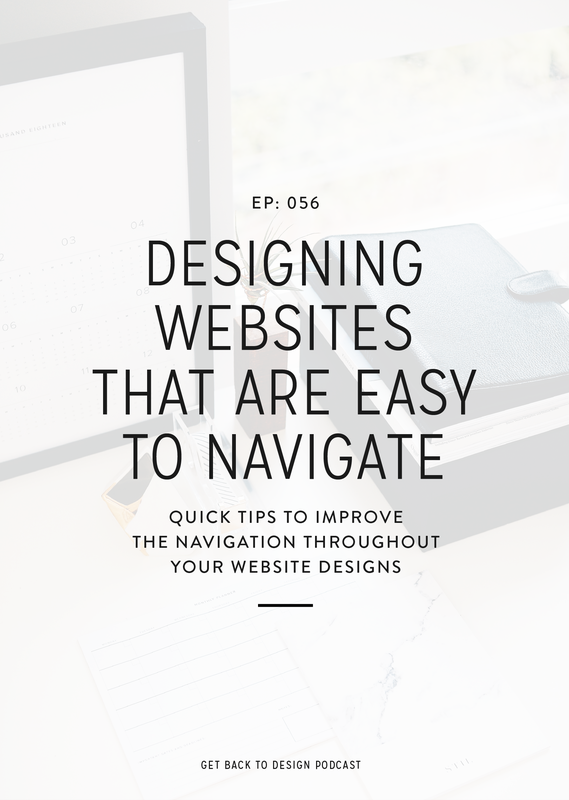 If you find that you’ve added something to a website design that doesn’t support one of your client’s goals, really evaluate whether that should stay or be replaced with something else.